After months of hinting that new music was on the way, Madonna has finally revealed at least the name of an upcoming project, and she’s given fans a sense of what her new tunes may sound like via some tantalizing social media posts. 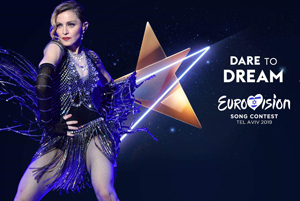 The first list of descriptors was posted yesterday (April 13), while a handful of videos, including the one where she shares that Madame X is indeed the name of what will be her next full-length, went up on Sunday (April 14). 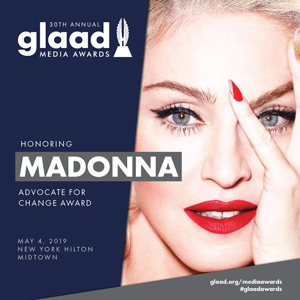 The visual is soundtracked by what is likely a song featured on the album, where Madonna sings, “The thing that hurts the most / is that I wasn’t lost,” with autotune added for special effect. Madonna riled her millions of fans up earlier this month when she posted a grid of images on her Instagram with nothing but the letter X, though nobody was able to figure of what she was saying at the time until now. While Madame X doesn’t have a street date yet, it’s expected at some point this year. Originally, Madonna claimed she was planning on releasing a new album by the end of 2018, but it never arrived. With the teasers out now, it’s possible that the first single from the collection could hit rather soon. 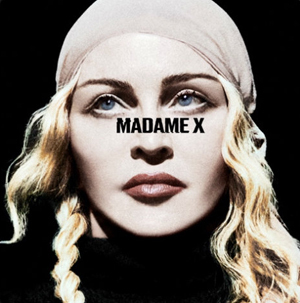 Madame X will be Madonna’s fourteenth proper studio album, and her first since 2015’s Rebel Heart.